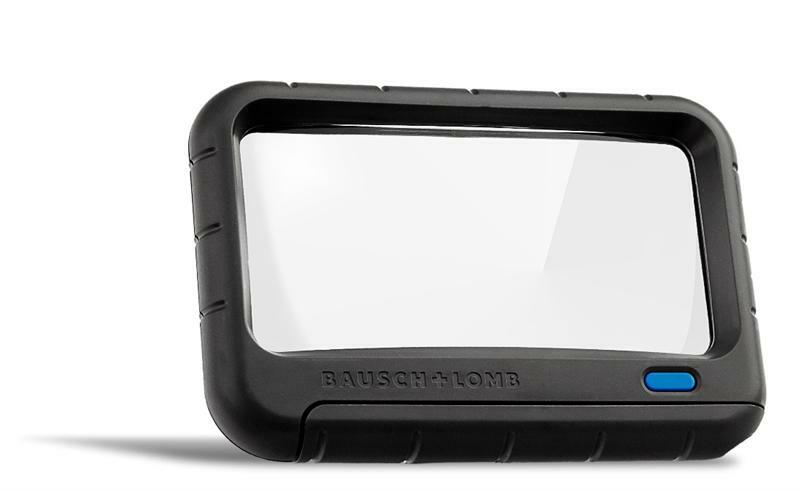 Bausch & Lomb Magnifiers feature scientifically designed single or multiple lens systems to eliminate distortion and chromatic or spherical aberration. 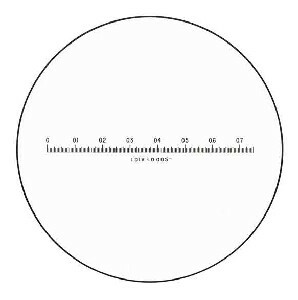 Bausch & Lomb Magnifiers various optic systems are application-designed to provide just the right balance of magnification, field of view and depth of focus specific to each magnifier's intended use. 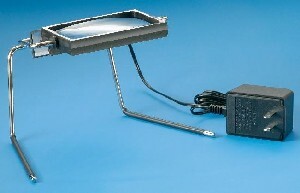 Bausch & Lomb Rectangular LED Lighted Magnifier 628006 Is A 2" x 4" Magnifier With 2x Power. 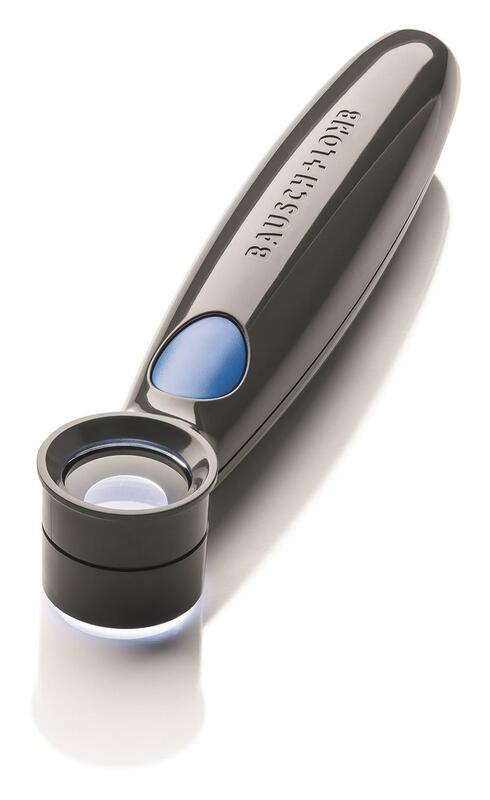 Bausch & Lomb Round LED Lighted Magnifier 628003 Is A 4" Magnifier With 2x Power And A 4x Power Inset. 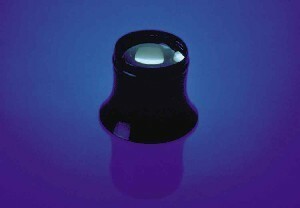 Bausch & Lomb Round LED Lighted Magnifier 628005 Is A 3 1/2" Rimless Magnifier With 2x Power And A 6x Power Inset. Bausch & Lomb Folding Pocket Magnifier 81-23-54 Offers A Single Lens With 4x Magnification. Bausch & Lomb Folding Pocket Magnifier 81-23-64 Offers 3 Different Lens Powers With 2 Lenses. 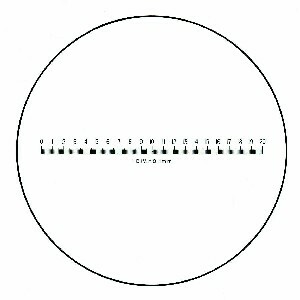 4x to 9x Magnification. 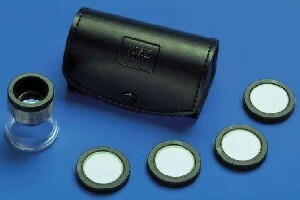 Bausch & Lomb Folding Pocket Magnifier 81-23-67 Offers 7 Different Lens Powers With 3 Lenses. 5x to 20x Magnification. 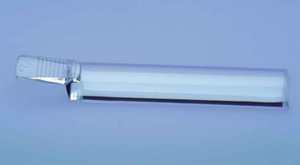 Bausch & Lomb Magna Bar Magnifier 81-26-17 Is Excellent For Small Text. 2x Magnification. 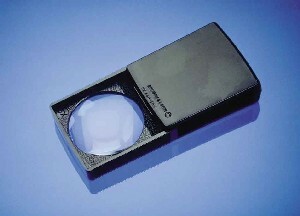 Bausch & Lomb Packette Magnifier 81-31-33 Fits Easily In The Palm Of Your Hand. 5X Magnification. 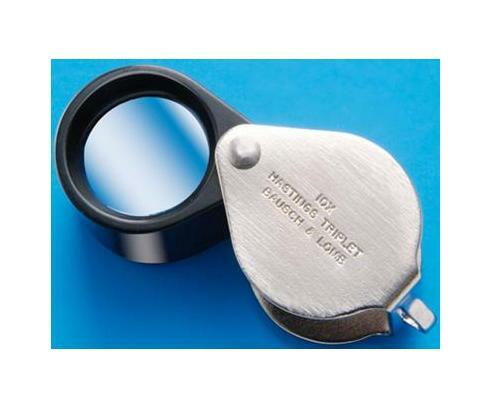 Bausch & Lomb Hastings Triplet Measuring Magnifier 81-34-33 Can Be Used With Measuring Scales 81-34-36, 81-34-37, 81-34-38 and 81-34-39. 10x Magnification. Bausch & Lomb Hastings Triplet Measuring Magnifier 81-34-35 Can Be Used With Measuring Scales 81-34-36, 81-34-37, 81-34-38 and 81-34-39. 7x Magnification. 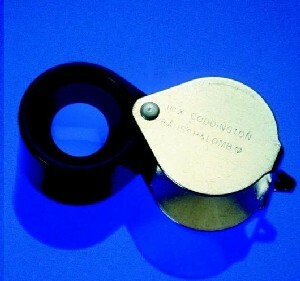 Bausch & Lomb Measuring Scales General Purpose 81-34-36 Are To Be Used With Lenscope And Measuring Magnifiers. 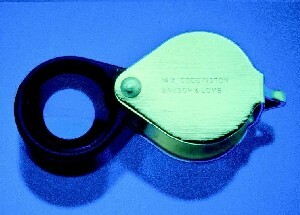 Bausch & Lomb Measuring Scales Inch 81-34-37 Are To Be Used With Lenscope And Measuring Magnifiers. 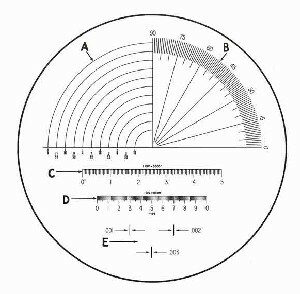 Bausch & Lomb Measuring Scales Metric 81-34-38 Are To Be Used With Lenscope And Measuring Magnifiers. 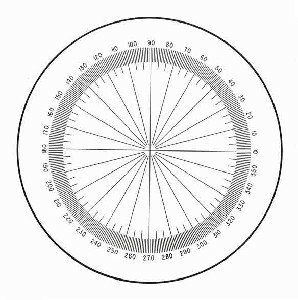 Bausch & Lomb Measuring Scales Protractor 81-34-39 Are To Be Used With Lenscope And Measuring Magnifiers. 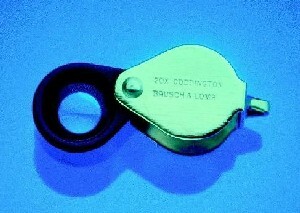 Bausch & Lomb Illuminated Coddington 81-34-34 Contains A Bulb Inserted In The Groove To Illuminate. 10x Magnification. 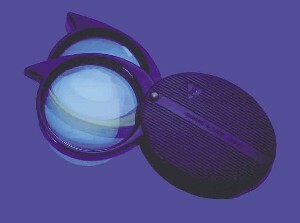 Bausch & Lomb Double Lens Magnifier 81-34-76 Uses Two Plano-Convex Lenses For A Corrected Wide, Flat Field. 3.5x Power. 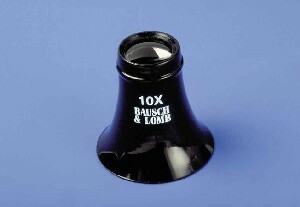 Bausch & Lomb Illuminated Stand Magnifier 81-34-80 Features A Tilting 2" x 4" Lens. 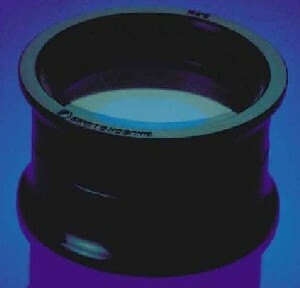 2x Magnification With 5x Inset. 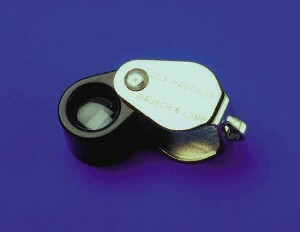 Bausch & Lomb Watchmakers Eye Loupe Hastings Lens 81-41-13 Is A Lightweight Magnifier. Great For Detail Work. 10X Magnification. 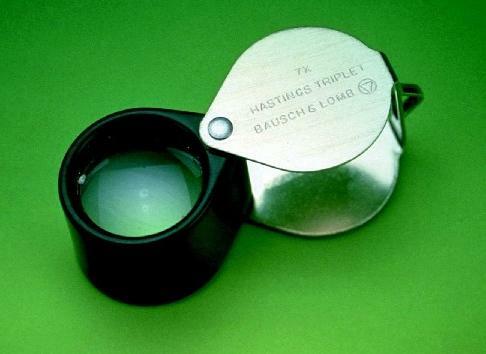 Bausch & Lomb Watchmakers Eye Loupe 81-41-70 Is A Lightweight Magnifier. Great For Detail Work. 10X Magnification. 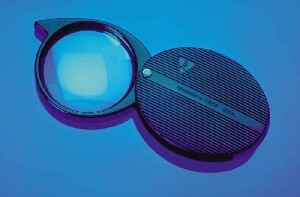 Bausch & Lomb Watchmakers Eye Loupe 81-41-71 Is A Lightweight Magnifier. Great For Detail Work. 7X Magnification. 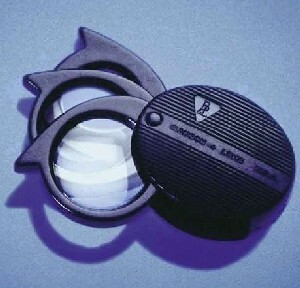 Bausch & Lomb Watchmakers Eye Loupe 81-41-72 Is A Lightweight Magnifier. Great For Detail Work. 5X Magnification. 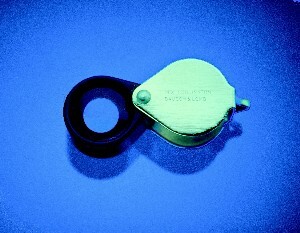 Bausch & Lomb Watchmakers Eye Loupe 81-41-73 Is A Lightweight Magnifier. Great For Detail Work. 4X Magnification. Bausch & Lomb Coddington Magnifier 81-61-31 Features A Swing-Away, Nickel-Plated Case That Protects The Lens And Serves As A Handle. 10x Magnification. Bausch & Lomb Coddington Magnifier 81-61-35 Features A Swing-Away, Nickel-Plated Case That Protects The Lens And Serves As A Handle. 14x Magnification. Bausch & Lomb Coddington Magnifier 81-61-41 Features A Swing-Away, Nickel-Plated Case That Protects The Lens And Serves As A Handle. 20x Magnification. Bausch & Lomb Hastings Triplet Magnifier 81-61-68 Incorporates 3 Separate Lenses And Provides 7x Magnification. Bausch & Lomb Hastings Triplet Magnifier 81-61-75 Incorporates 3 Separate Lenses And Provides 14x Magnification. Bausch & Lomb Hastings Triplet Magnifier 81-61-81 Incorporates 3 Separate Lenses And Provides 20x Magnification.